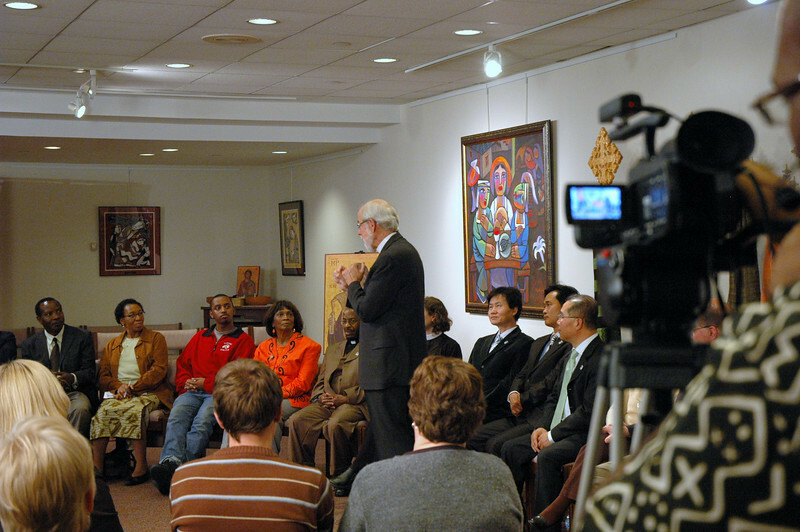 An Online Town Hall Forum with ELCA Presiding Bishop Mark S. Hanson, November 21, 2010. For the video, visit http://www.ELCA.org/TownHall. ELCA Presiding Bishop Mark S. Hanson responds to a question during the November 21, 2010 Online Town Hall Forum.